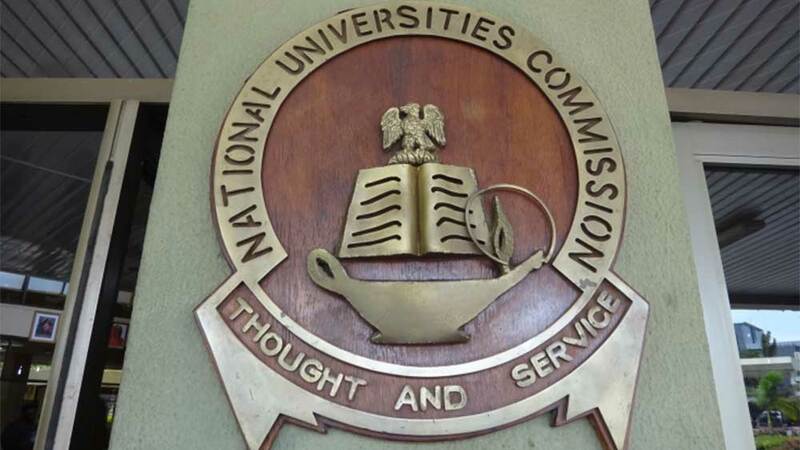 The National Universities Commission (NUC) has approved the Zamfara State University, Talata Mafara, as the 162nd university in Nigeria. Executive Secretary of the Commission, Prof. Abubakar Rasheed, who announced the approval of the university yesterday in Abuja when Governor of Zamfara State, Abdulaziz Yari, visited the NUC to present the strategic document for the establishment of the university, said the Joint Admissions and Matriculation Board (JAMB), TETFund and National Youth Service Corps (NYSC) had been appropriately informed about the activities of the university, adding that the approval is for immediate effect. He noted that before now, Zamfara was the last state in the country to establish a university. “Every Nigerian will see the merit of long planning when the university becomes fully operational,” he said. Rasheed, who commended the governor for his initiative in establishing a world class university, stated that the most concentration of universities in Nigeria are in the southern part of the country. Meanwhile, the governor has approved N3 billion for the initial take-off of the university. Yari, who said the dream of Zamfara to establish a university was as old as the state, stated that there was a need for university education to be made available for all irrespective of their social background. He, therefore, expressed delight that the old aspiration of establishing a university by the state was realised during his administration.